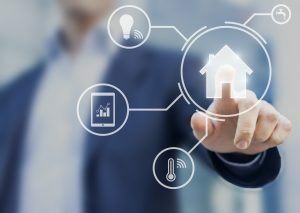 Estate agents, Strutt and Parker predict that eight new property technologies will transform the sector over the next decade. As part of its recent ‘Housing Futures; New Horizons’ report, Strutt & Parker includes Holoportation as an emerging technological innovation aimed at those who are time poor but want to invest in bricks and mortar across the world. Designed by Microsoft, the concept uses 3D cameras and virtual reality (VR) headsets and is an extension of virtual reality tours. 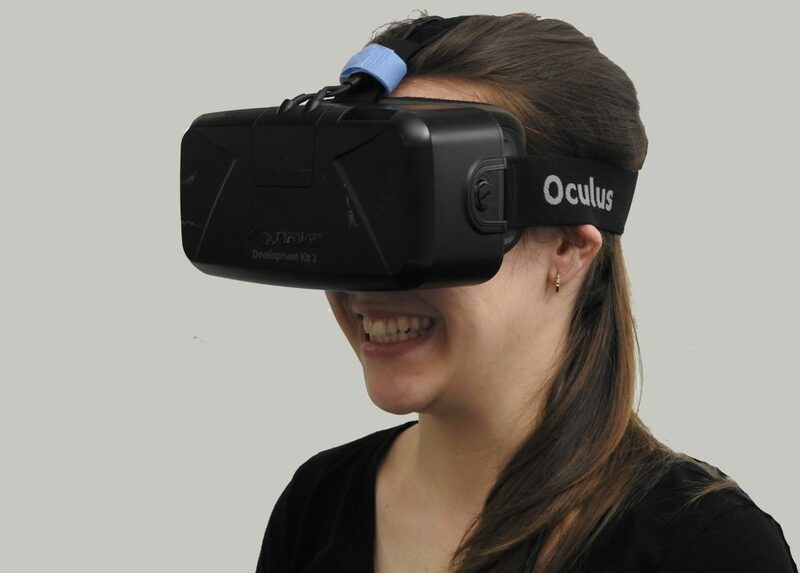 It enables users to interact, see and hear with others remotely as if they were inhabiting the same space. While not intended for only property, the concept lends itself to property viewings and tours. Creating in effect a hologram of you, much like at airports where a virtual assistant or hologram person greets you and offers instructions, the new technology would allow anyone to be computer generated in 3D format from anywhere in the world at any time. Intouch Display are a pioneering tech firm who offer estate agents state of the art touch screens – installed either externally of internally. The touch screen concept has already made its way into our daily life at fast food places, airport check-ins, banks and shops. The innovative company believe that searching for properties via a sophisticated touch screen is a likely next step. Accessing the estate screens may be done through glass either located inside a branch or externally from a wall mounted screen carefully positioned on a high street or entertainment venue such as a sporting stadium or shopping mall. Machine Learning (ML) is being used increasingly by property portals and estate agents, who are using the data gleaned from their systems to analyse their business sales, weak spots and predict buying patterns and trends. They interpret the collected data and let it make a decision with little human intervention. Apple technology has seen technology allow homeowners to control heating, security, sound and lighting remotely. We have virtual assistants, smart facial recognition door entry systems and all manner of innovations that enable us to control our home from anywhere in the world at any time. Along with Apple, Amazon, Google and Facebook are on a mission to pioneer moves to make our homes smarter than ever before. HM Land Registry is working with blockchain specialists to make the process of buying and selling homes faster and cheaper. In October 2017, Clicktopurchase.com announced it had completed the first online property transaction for a property in Trowbridge, Wiltshire using blockchain; the same platform was later used by HS Property Group to sell a four-bed HMO in Oldham. Blockchain could create a world where contracts (whether for property or otherwise) would be turned into digital code and protected in shared, transparent databases; the creation of a digital record would make identification and validation far easier and secure. The former Soviet Republic of Georgia already provides land registry via blockchain and Sweden has completed its first pilot. It seems likely to play an increasingly important role in the years to come with HM Land Registry moving towards ‘greater digitalisation’. 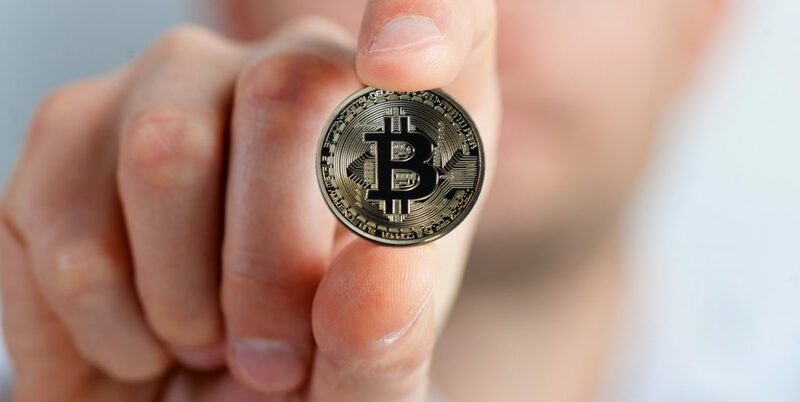 Ronnie Rickner, Director at Rickner Charles in Dartford, Kent believes bitcoin and other cryptocurrencies are more than a short-term fad. “It has been around for nearly 10 years and is becoming more popular. The post Property sector set to take a technology to a new level appeared first on BuyAssociation.